Unique updates you need to see to believe! 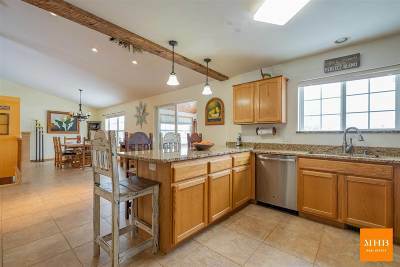 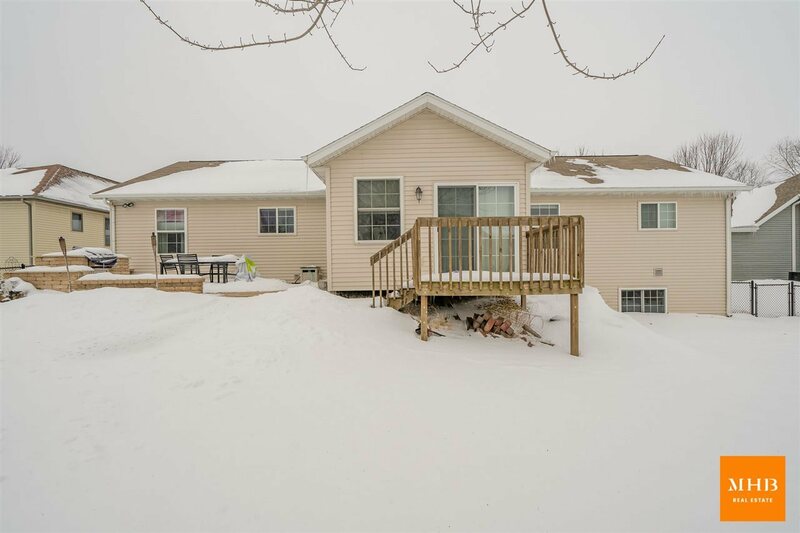 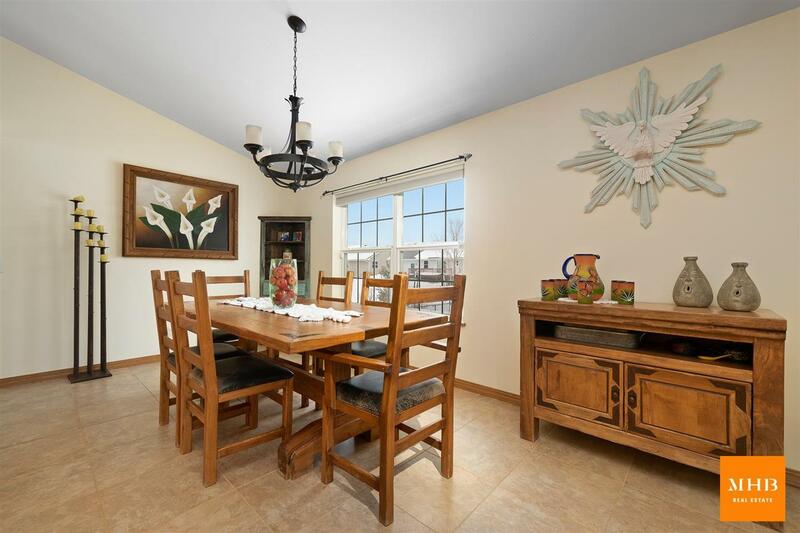 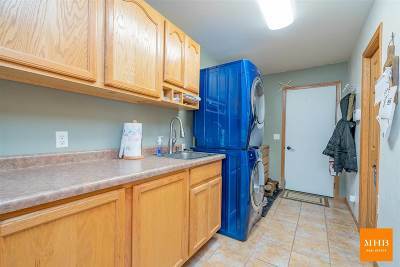 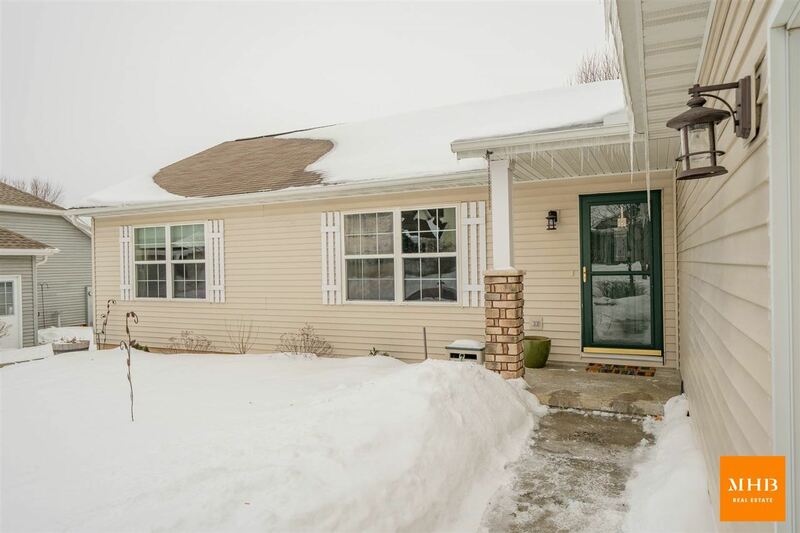 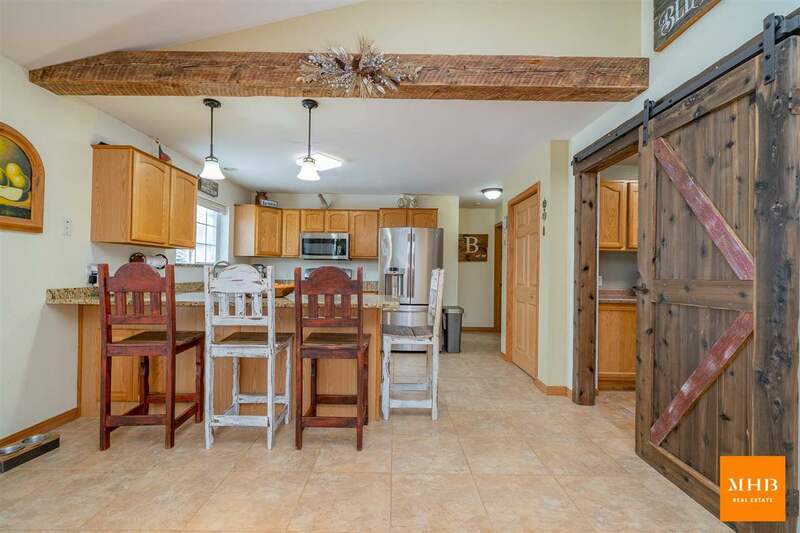 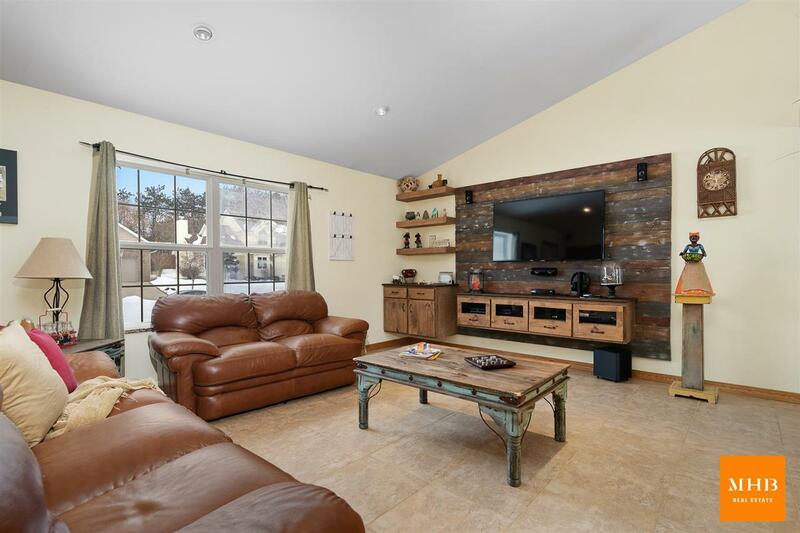 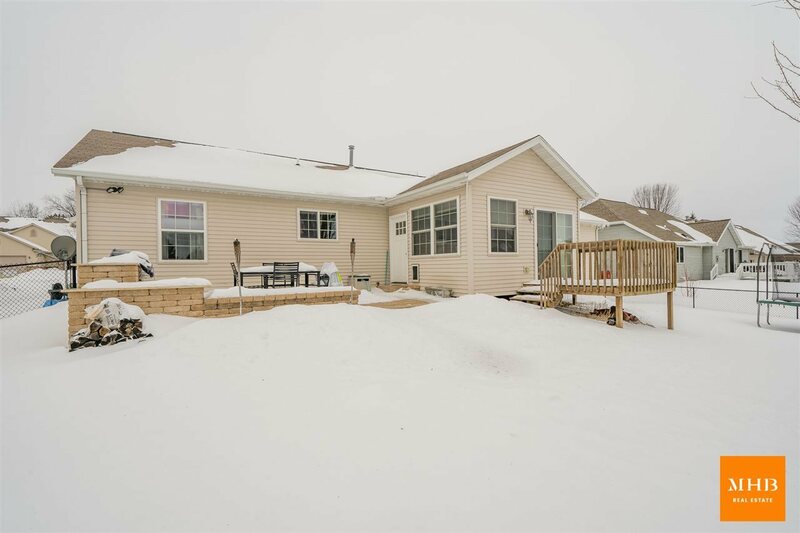 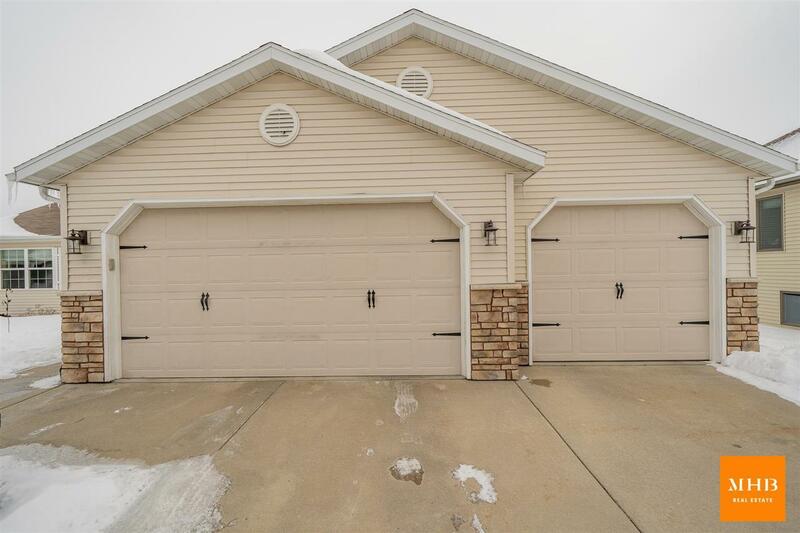 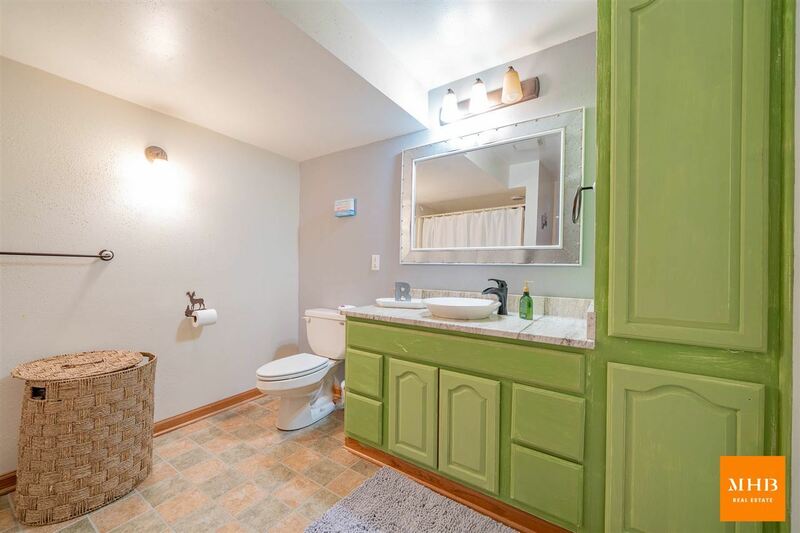 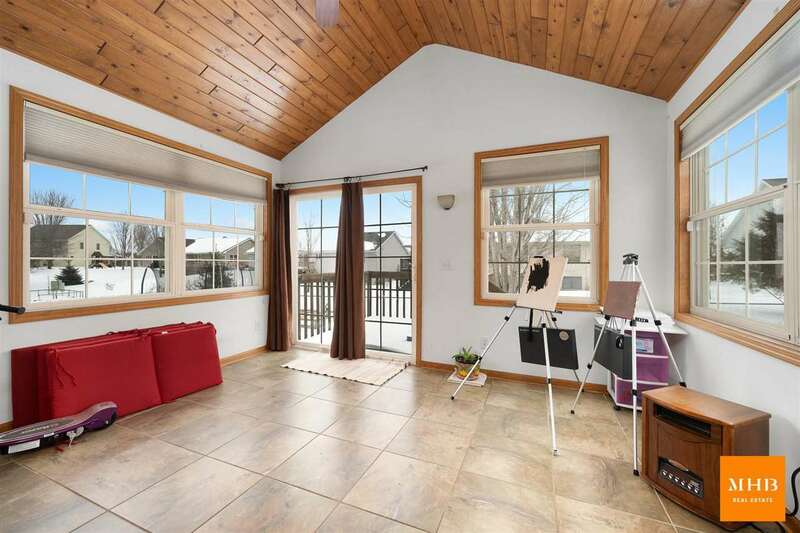 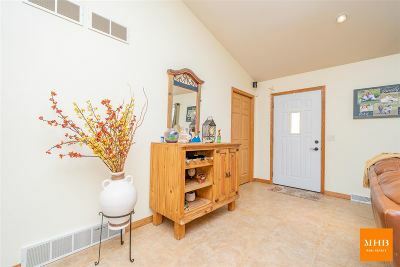 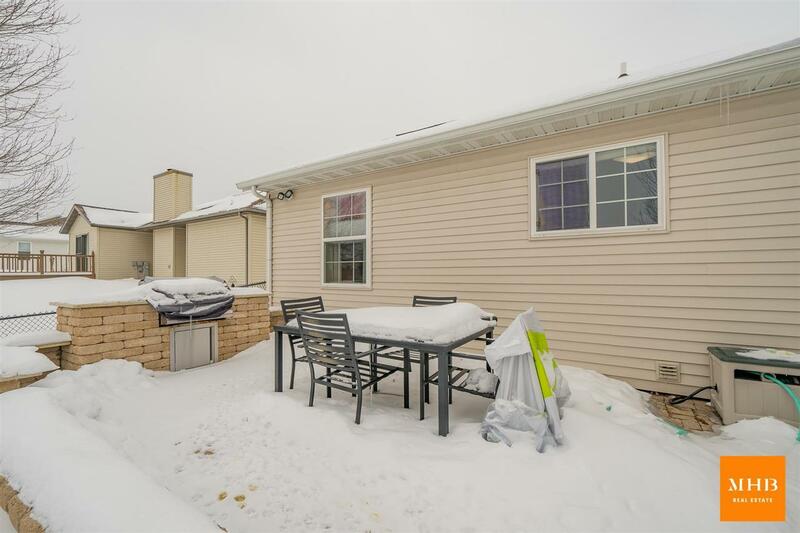 This 3-bd 3-bath ranch features open concept living w/impressive touches like Brazilian laminate floors, wood feature/built-ins in the vaulted family rm, granite window sills, barn door entry to lg. mud/laundry rm & marble staircase. 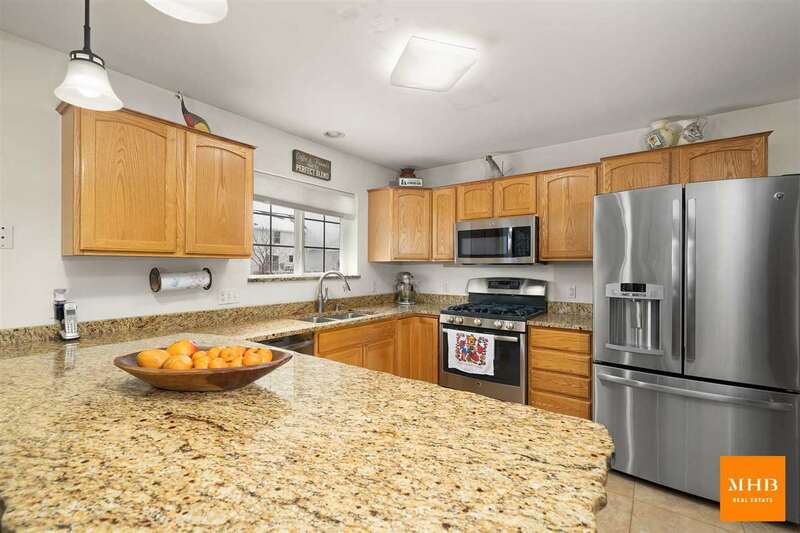 Kitchen w/granite tops & SS appliances! 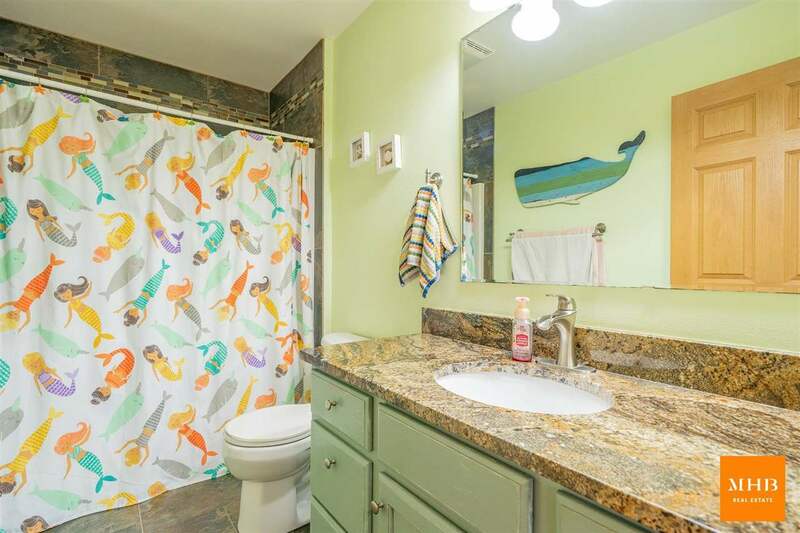 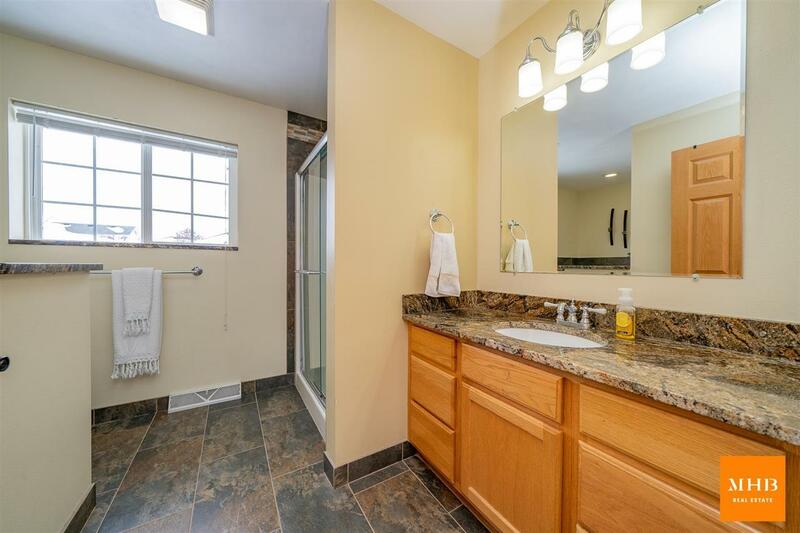 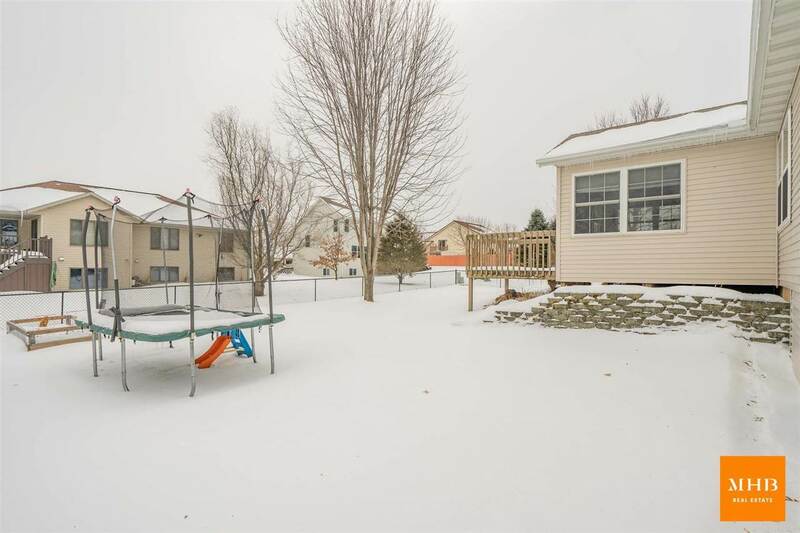 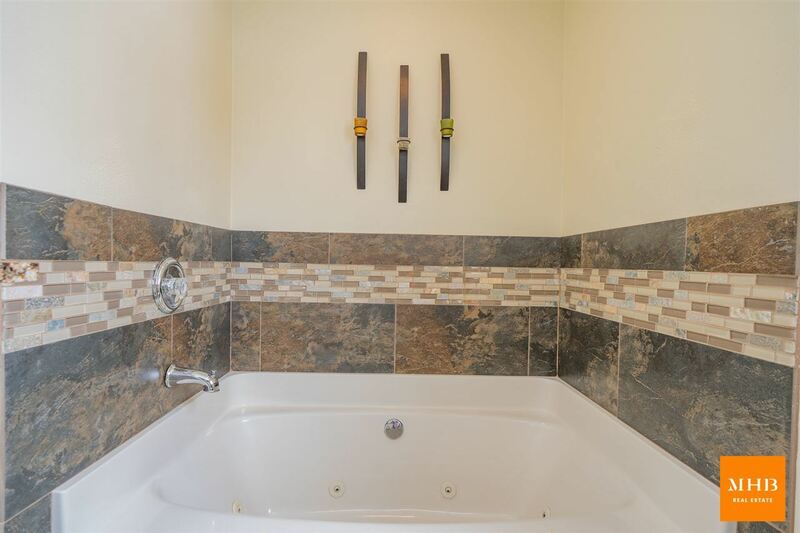 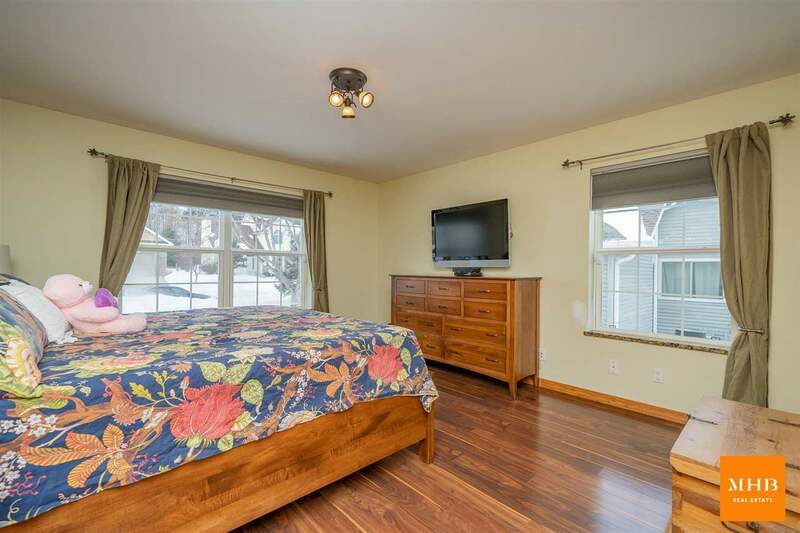 Spacious master w/private bath & walk-in closet w/2 more bedrooms/bath on the main lvl. 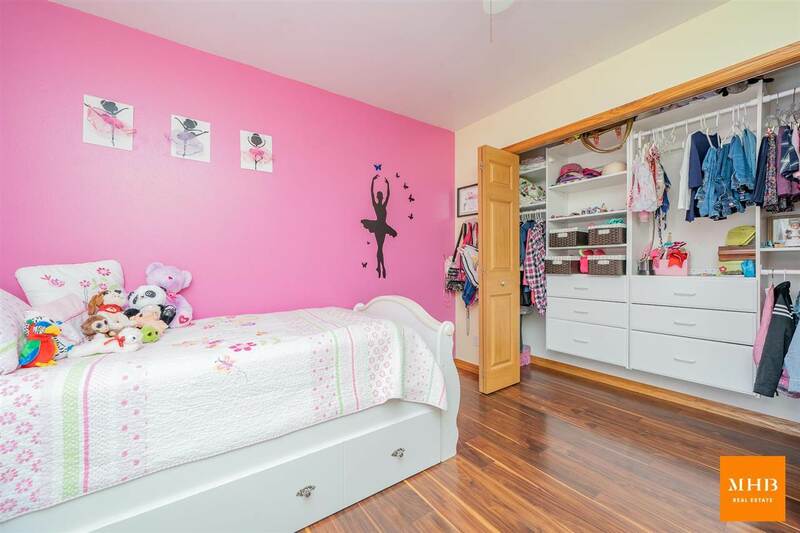 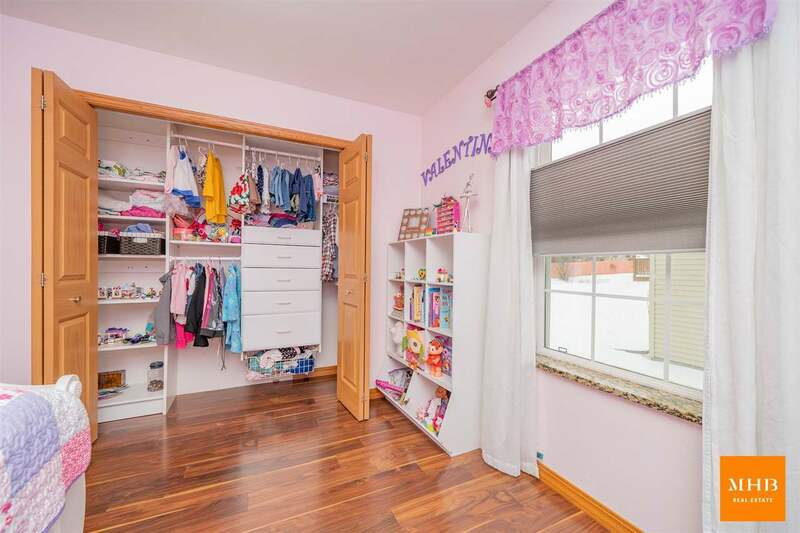 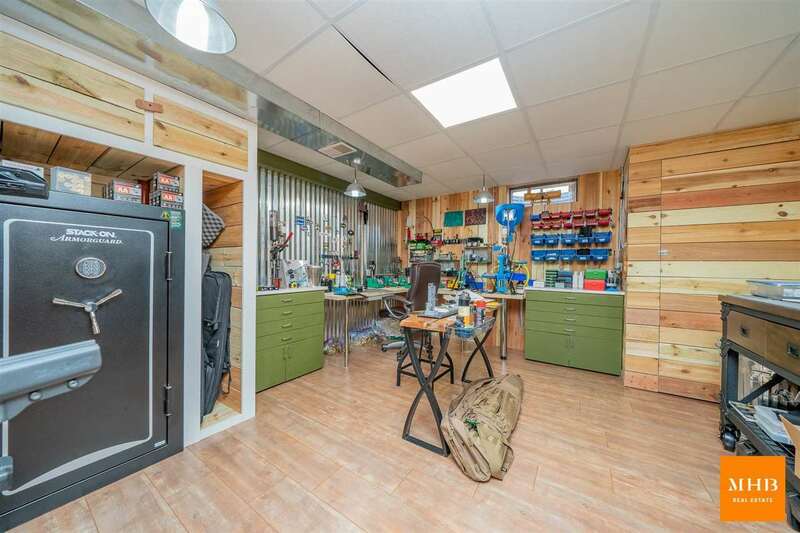 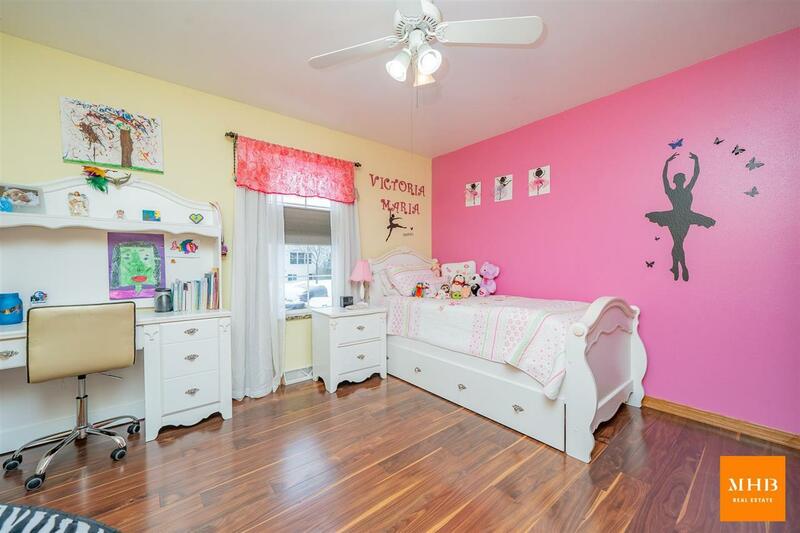 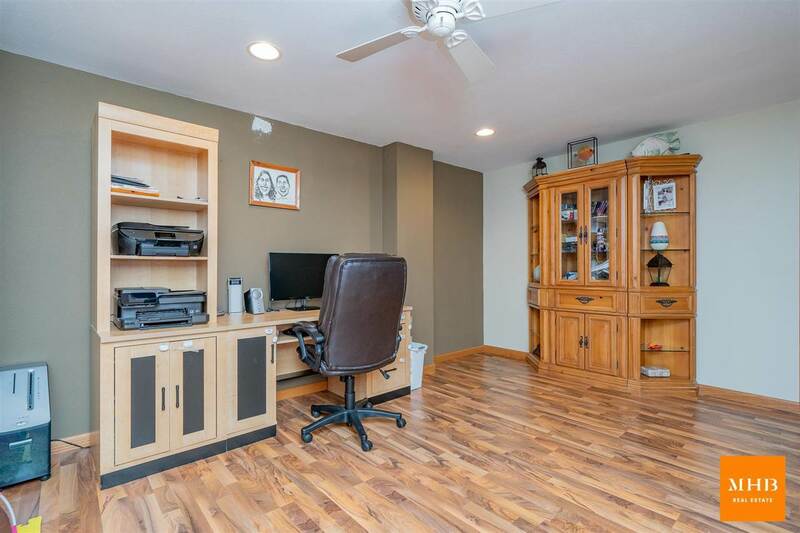 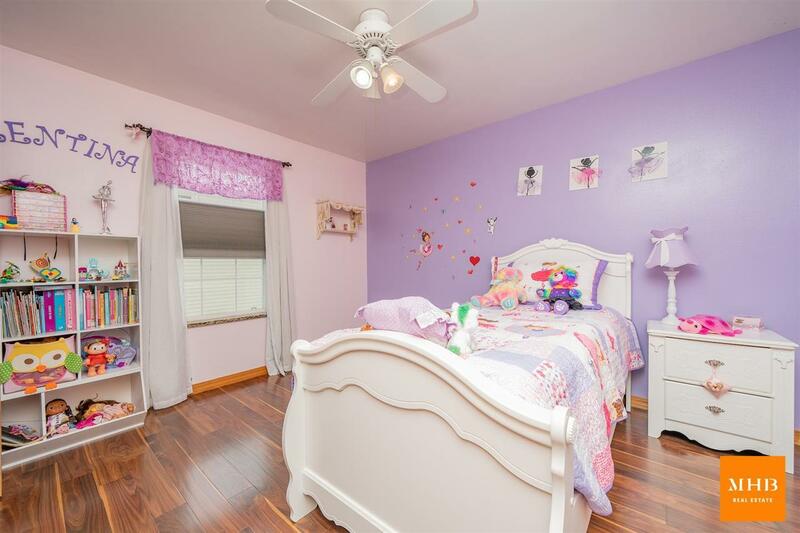 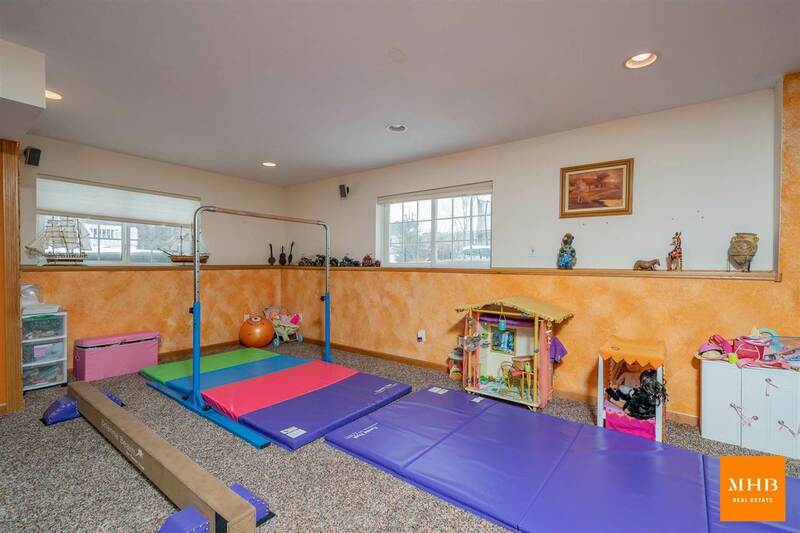 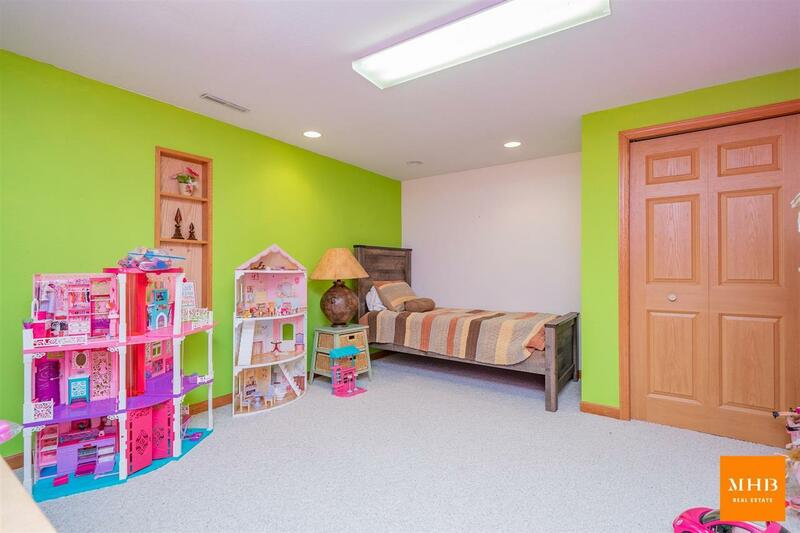 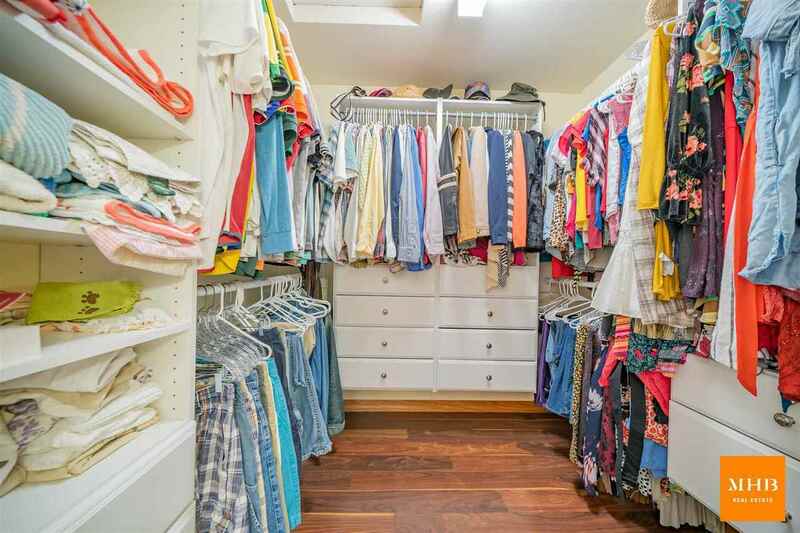 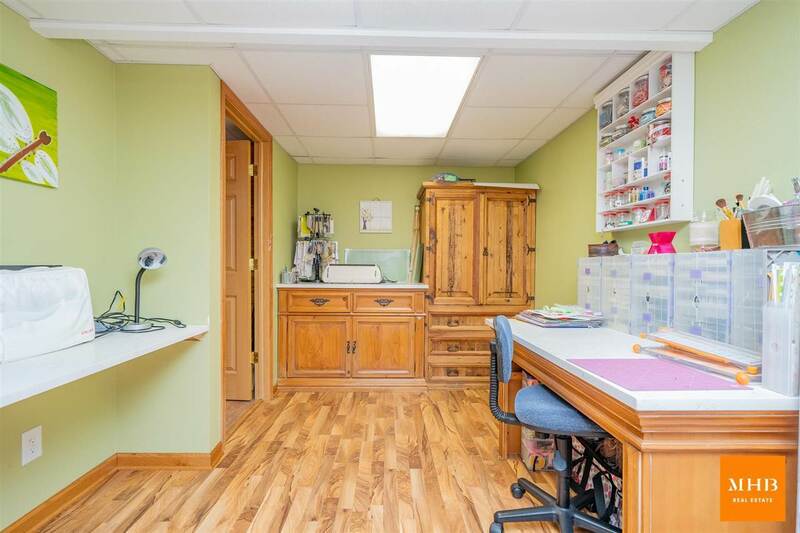 In the finished LL, enjoy a sizable rec area w/gas FP & plenty of flex space (craft rm & workshop!). 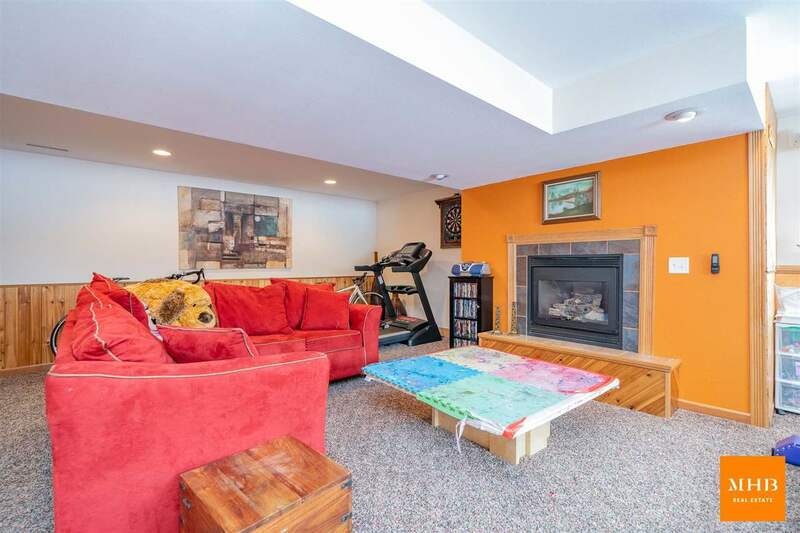 3-season room overlooks fenced yard w/deck & brick paver patio w/ spectacular BBQ & bar area. 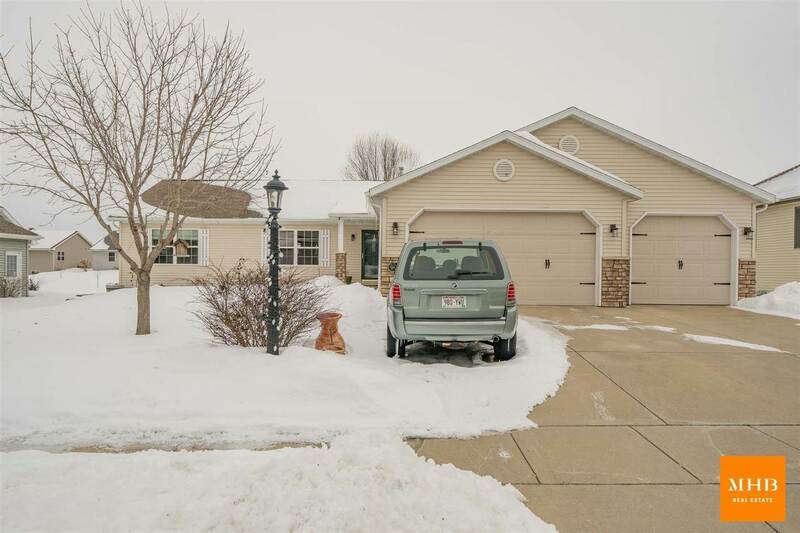 3 car heated garage!